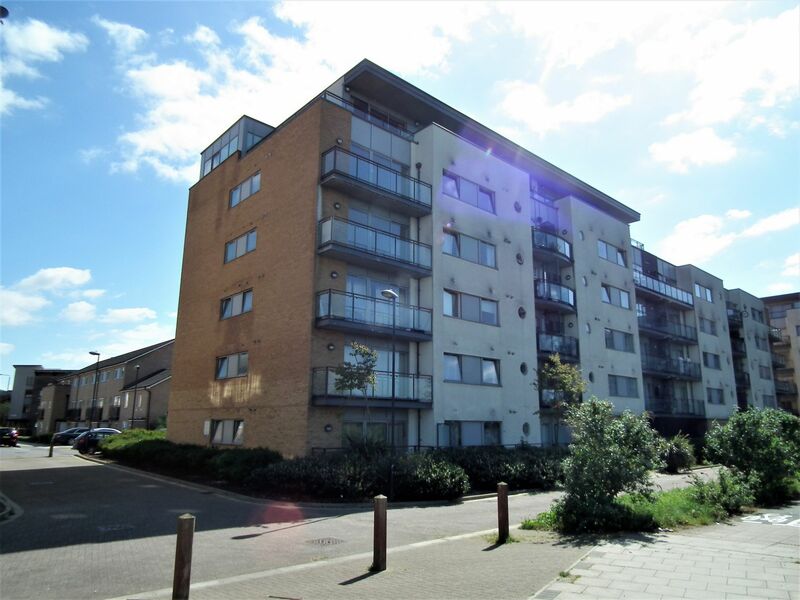 De Scotia Estate Agents are delighted to offer onto the Sales Market this spacious Ground Floor purpose built modern apartment onto the lettings market. 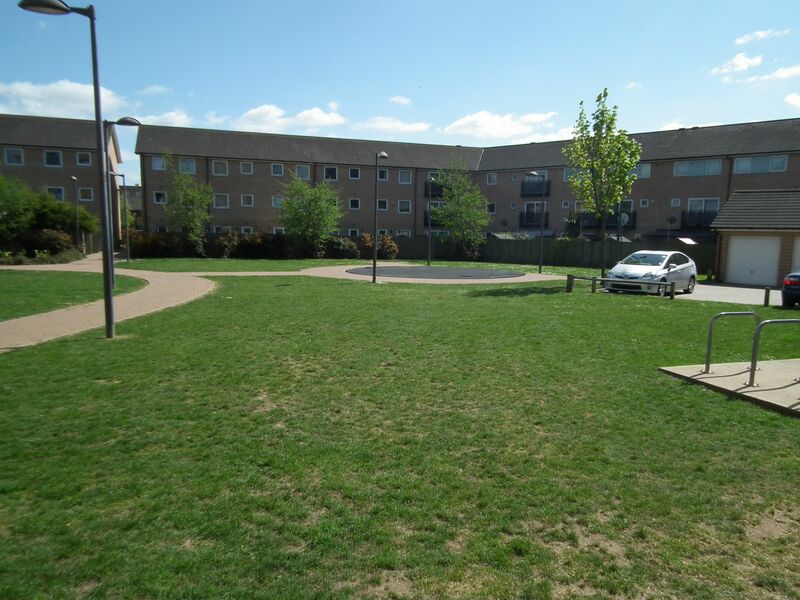 This property boasts a spacious 17ft living room, fitted kitchen, two double bedrooms, (one with en-suite) modern family bathroom, double glazing, gas central heating, allocated parking and a quaint patio area positioned towards the river front. 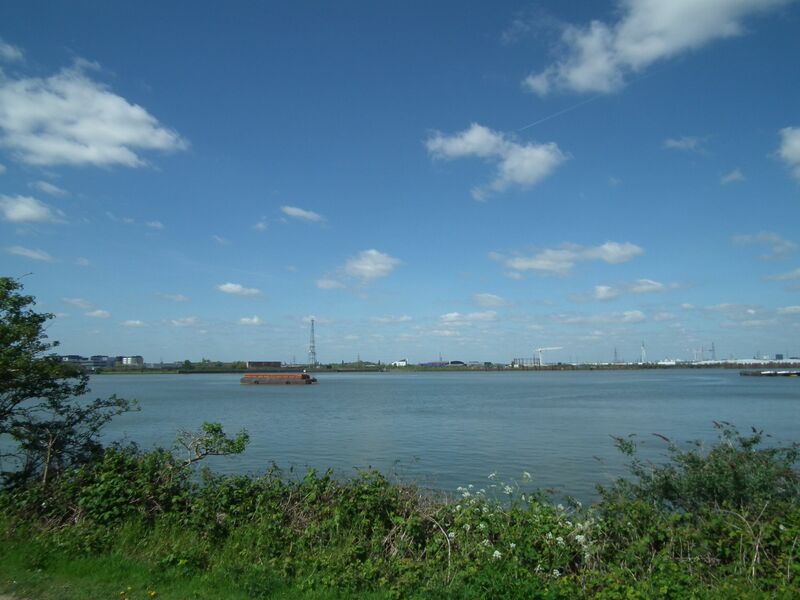 Further benefits include the property being a short bus journey to Woolwich Town Centre, where you will find an array of shopping facilities, banks as well as health and fitness centres. Call De Scotia to arrange a viewing at your earliest convenience. 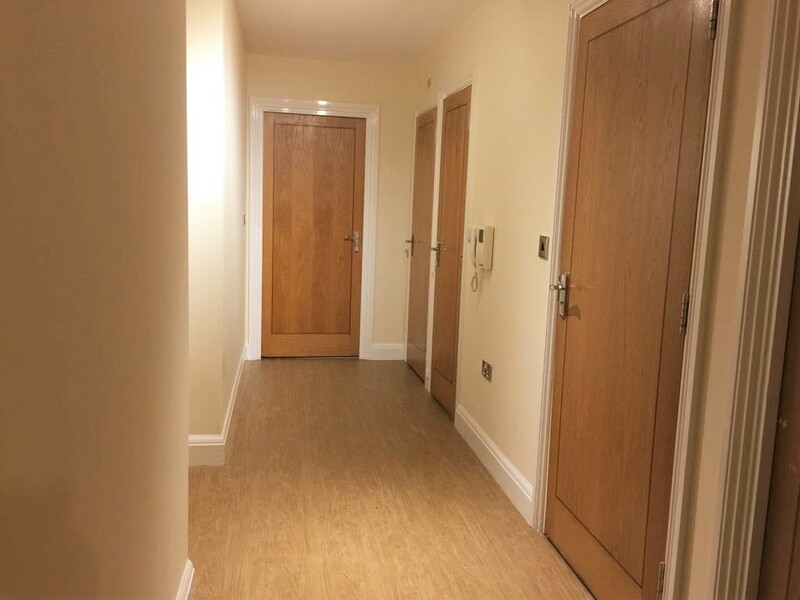 Pathway leading to electric gates, which lead to communal hallway. T-shaped hall, spotlights, smoke alarm, single radiator, video entry phone system, power points, fitted carpet and a cupboard. Spotlights, double glazed patio doors to rear, wall lights, double radiator x2, laminate flooring, power points, aerial points and arch leading to kitchen. 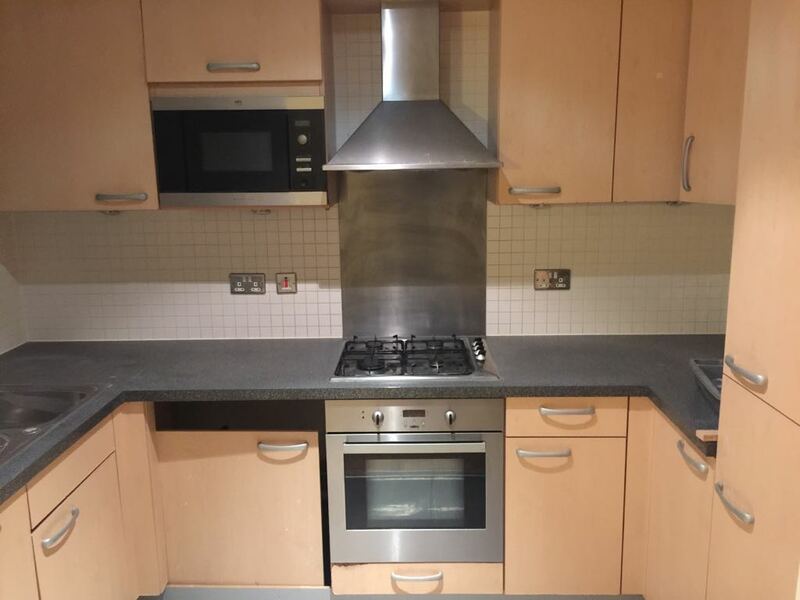 Double glazed window to side, fitted wall and base units, gas hob, stainless steel electric oven, stainless steel fan, stainless steel splashback, bowl ¼ sink with mixer tap and drainer, granite effect work surface, integrated dishwasher, fridge / freezer and space for washing machine, tiled walls, tiled flooring and power points. Double glazed window to front, single radiator, fitted carpet and power points. 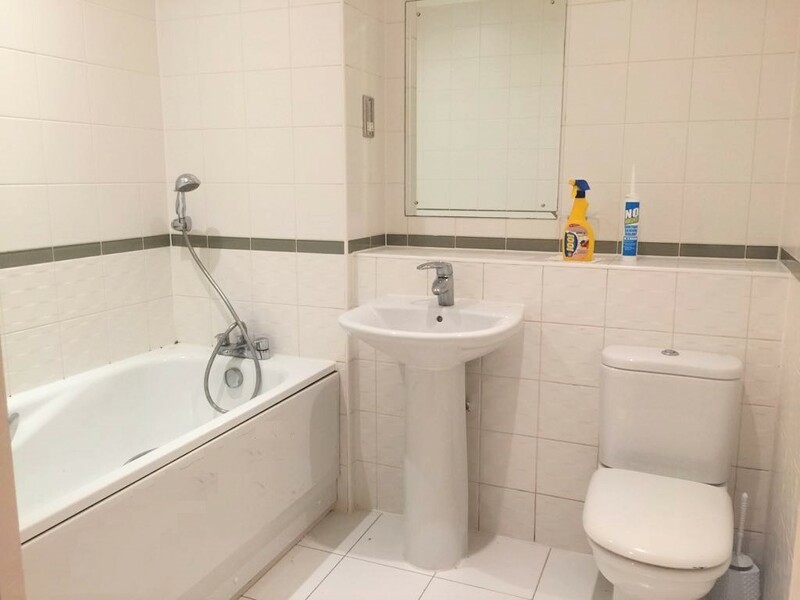 Corner shower with bi-folding glass door, low level wc, wash hand basin with mixer tap, double glazed window to side, spotlights, single radiator, shaver points, tiled walls and tiled flooring. Spotlights, extractor fan, panel enclosed bath with mixer tap and shower attachment, low level wc, wash hand basin with mixer tap, shaver point, single radiator, tiled walls and tiled flooring.